Why so serious? Don’t be. Laugh more. And then some! I’m sure this wont be news to you: Laughing is healthy. According to the Int. 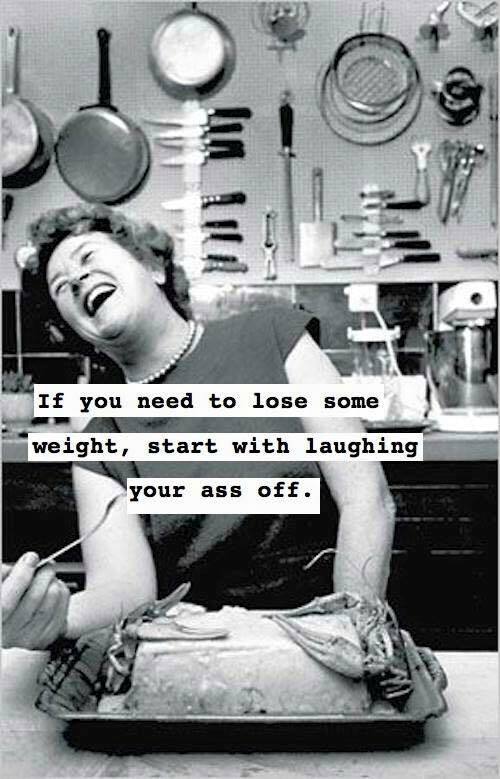 Journal of Obesity laughing increases your bpm by 20% which makes you burn calories faster. 10-40 cals per 15 minutes to be precise. The more you laugh, the greater the effect.